The Commercial & Savings Bank (CSB) is proud to be recognized by ERC as one of Northeast Ohio’s 99 best places for top talent to work! This is the first year CSB has won this award. “We are thrilled to receive this recognition from ERC and to have our bank listed among the top 99 employers in Northeast Ohio. This award further distinguishes CSB as an employer of choice in the markets we serve,” states Marc Harvey, Vice President of Organizational Development. 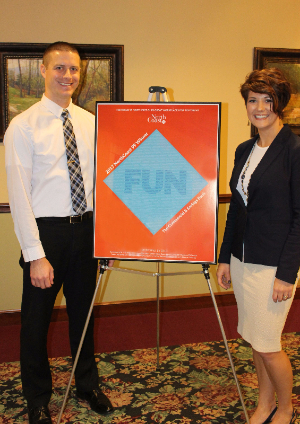 Recently, Tricia Smith, Director of Client Engagement at ERC presented CSB with a lithograph commemorating the highly coveted recognition of being one of the great workplaces in Northeast Ohio. 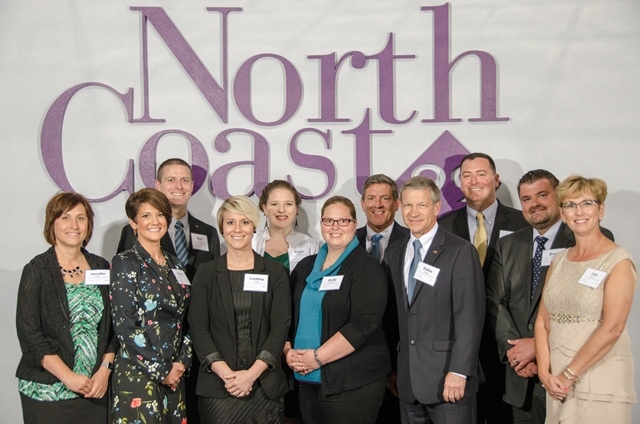 During her presentation, she highlighted the fact that 2017 NorthCoast 99 winners are dedicated to attracting, supporting, retaining, and motivating top performers. All of this creates a great workplace and a positive movement in the greater communities impacted by organizations like CSB.